Navaratri is a festival of nine nights and 10 days. “Nava” means “nine” and “ratri” means “night” in Sanskrit. It is celebrated all over India and people of each state are preparing special dishes during these days. In Tamil Nadu dolls are arranged during Navaratri, called ‘kolu (golu)’. Here the dolls are arranged on a number of tiers and people go to each other’s house to see the ‘Kolu (Golu)’. 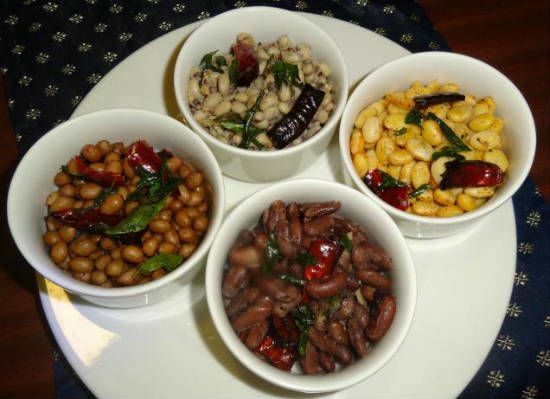 Black Chana Sundal – This dish is very popular with all people and is very tasty. It is taken with rice as well as chapattis. 100 gm of black chana contains 360 calories and 0 gm fat. It is also rich in protein. 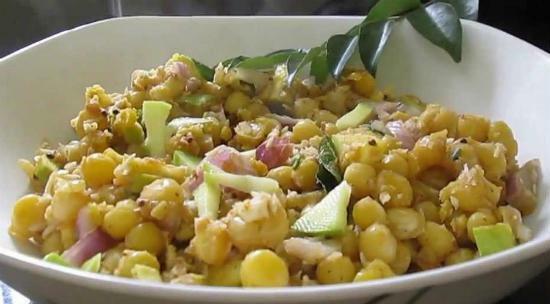 Chana Sundal – It is a tasty snack that you may have in the evenings. It is made during the festivals also. Very popular with the people of Tamil Nadu. You get it at the temples as prasadam. Sweet Chana Dal Sundal – This is similar to Chana dal sundal but sweet to taste. It is made as an evening snack for children as well the grownups. It is rich in proteins and calcium. Kollu Sundal – This is also called horse gram Sundal and is a typical south Indian dish that is popular in Tamil Nadu and other South India states. 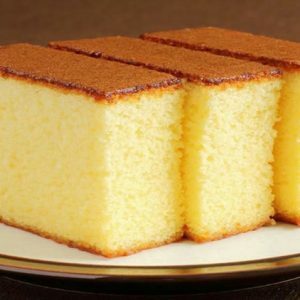 Thenga Manga Pattani Sundal – It is a delicious snack that is sour and slightly sweet. This is very common in Tamil Nadu. 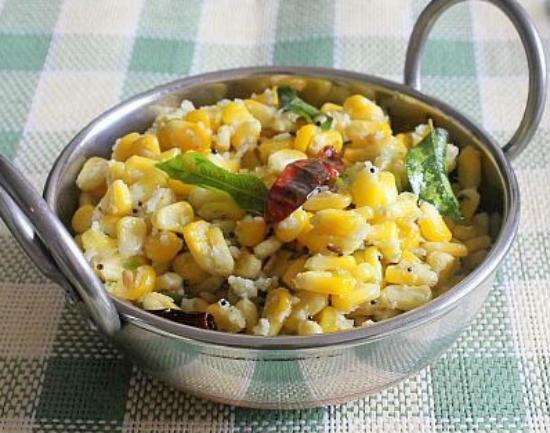 Sweet Corn Sundal – It is a healthy snack for children as well as the grownups and has great nutritional values. Green Gram Dal Sundal – This is called pachai payaru sundal and is rich in proteins and vitamins. 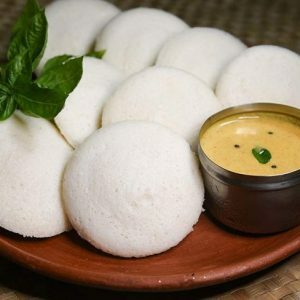 It is a popular dish in South India. Pachai Payaru Sweet Sundal – This dish is sweet to taste and is prepared during the festival seasons. It is a popular dish in Tamil Nadu and also given in temples as prasadam. Peanut Sundal – It is a very healthy dish that is rich in proteins and ideal for children. You can give them peanuts sundal as an evening snack or during the break time. Rajma Sundal – Although rajma is popularly used in North India, especially in Punjab, it is also popular in South India. Rajma Sundal is a tasty dish made here during the Navaratri celebrations. 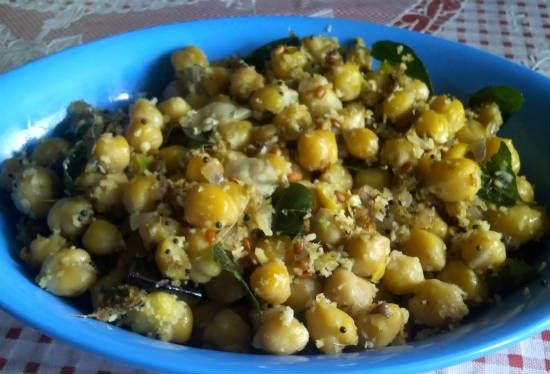 Pattani Sundal – This is another popular dish made during the festival seasons in South India. Pattani Sundal or peas sundal is another variety of sundal that is made in South India. 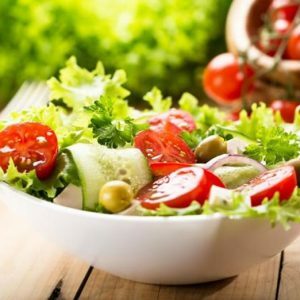 It is very healthy and full of proteins, vitamins and other nutrients. 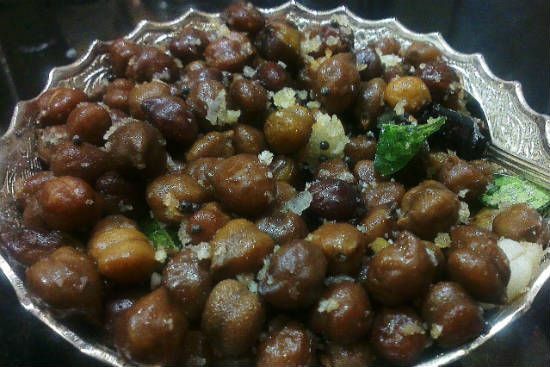 Kabuli Chana Sundal – This is a snack that may be served in the evenings and has high nutritional values. It is also rich in proteins. 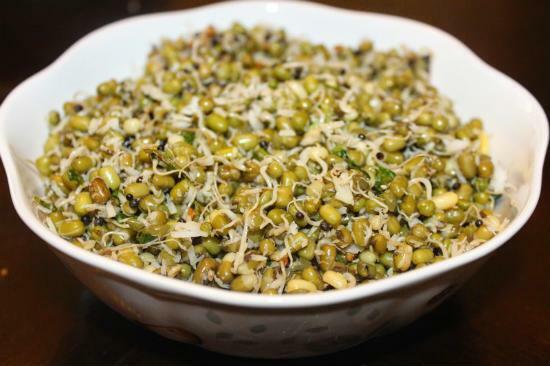 Mixed Sprouts Sundal – This is made by mixing a number of ingredients and is good for your health. Moong Dal Salad – Moong dal salad also has high nutritional values and is made during the festival seasons and other special occasions in South India. Karamani Sundal – This sundal variety is very healthy and excellent as a snack. It fills your stomach and is rich in protein. Karamani Sweet Sundal – This is same as Karamani Sundal but sweet to taste. Children love it because of its sweet taste. Navadhyana Sundal – This dish is an important part of any festival in Tamil Nadu and is rich in proteins and vitamins. It is ideal for growing children. 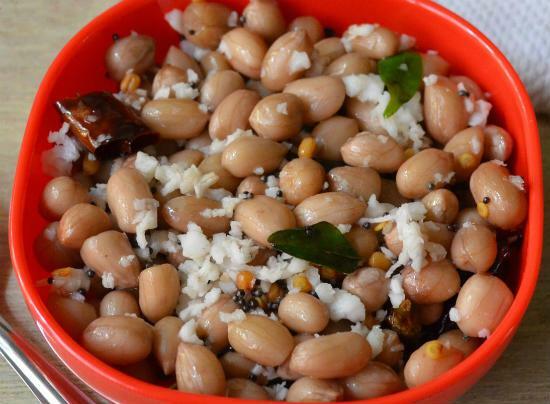 Butter Beans Sundal – This is an interesting sundal variety that is good for your health. Try is sometimes and you will like it. Dry Red Bean Sundal – This is also a specialty found only in South India and is a very healthy snack. It is made during Navaratri and other special occasions. Gram Dal Sundal – It is called Payadam Paruppu Sundal in Tamil and is a tasty dish that is made in the festival seasons and at other times of the year. It is an excellent snack that is full of nutrients. Sabudana Sundal – It is very healthy and a tasty variety made during the Navaratri celebrations in Tamil Nadu. As you know, Sabudana is good for your health. So include it in your diet. Paasi Paruppu Sundal – This is also called Yellow Moong Dal Sundal and is an important Sundal variety that is excellent for your health, with proteins and carbohydrates. You may give it as an evening snack to the children. Mochai Sundal – This is something you must never have tasted earlier. It has a good taste and it is rich in protein and carbohydrates. The calorific value of this variety is also high. Multi Grain Sundal – Multi grain sundal is highly nutritious and is made in South India during the festival seasons. Navaratri celebration is never complete without this dish. This is a healthy snack and very good for children. Mixed Grain Sundal – It is more nutritious than using a single legume and is rich in all nutrients. It is an important dish during the Navaratri celebrations in Tamil Nadu and other South Indian States. Undrallu Sundal – This is called ammini kozhukattai and is a very popular dish in Tamil Nadu and Kerala. It is made as a snack and also for breakfast. Now that you have seen how healthy some of the Navaratri specialties are, it’s time for you to now try them out and surprise your family. Feel free to comment or share your thoughts on this "26 Navratri Sundal Varieties to Surprise Your Family" article from Awesome Cuisine.